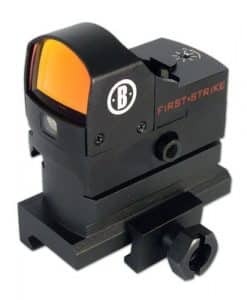 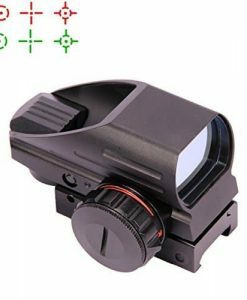 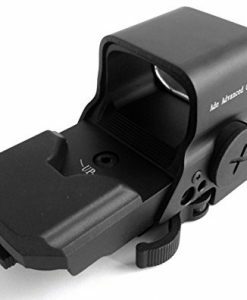 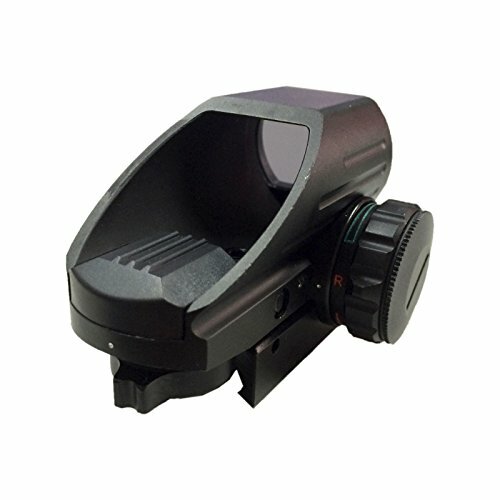 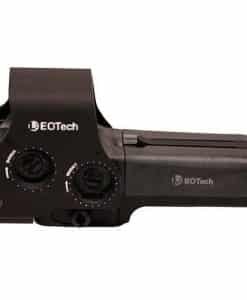 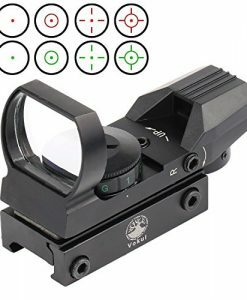 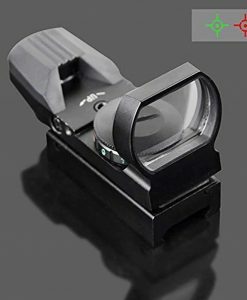 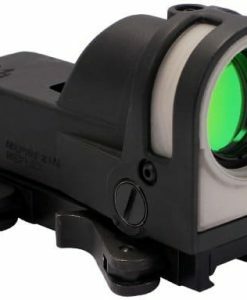 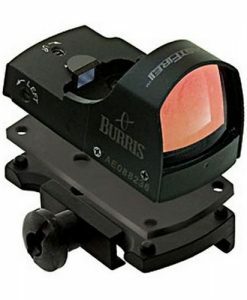 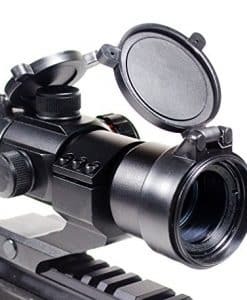 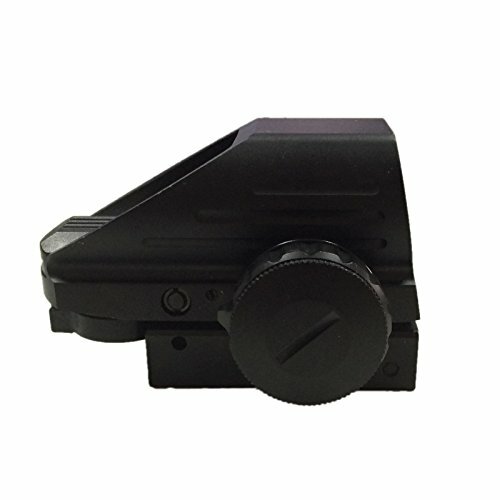 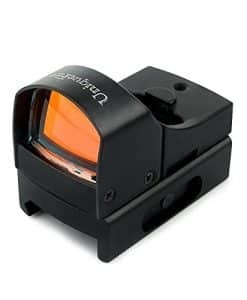 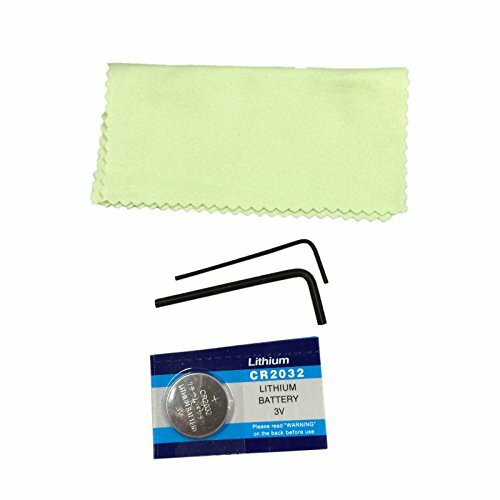 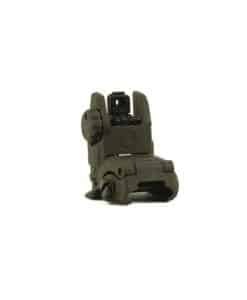 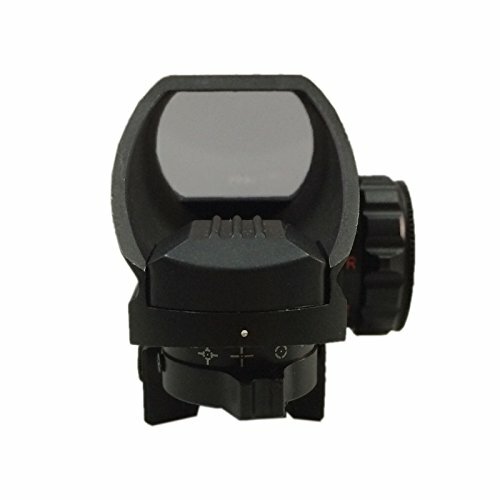 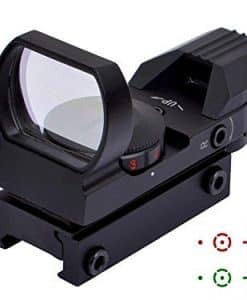 Made entirely of high-quality, aircraft grade aluminum alloy this durable Red-Green, 4 reticle, red dot sight has an integral Picatinny rail base for easy mounting on rifles and shotguns. 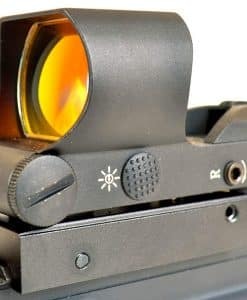 Use a switch or dial to adjust the brightness of the reticle and choose the red or green setting and one of the four reticle patterns to make your shot as accurate as possible. 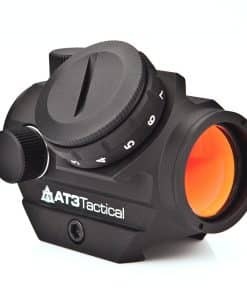 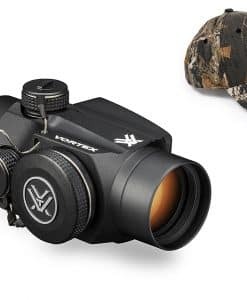 Windage and elevation adjustments allow you to lock into the perfect shot at a distance and the 33mm reflex lens is perfect for both normal and rapid-fire shooting of moving targets. 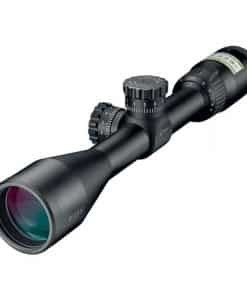 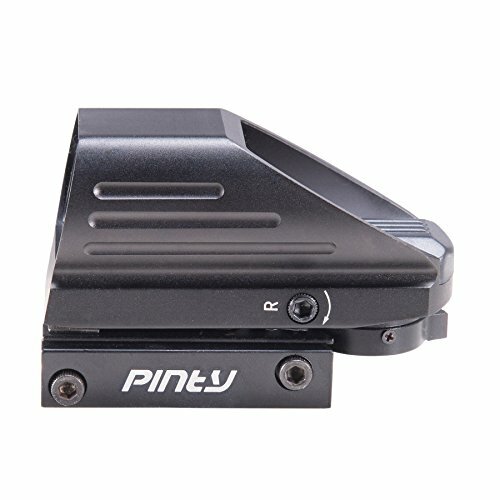 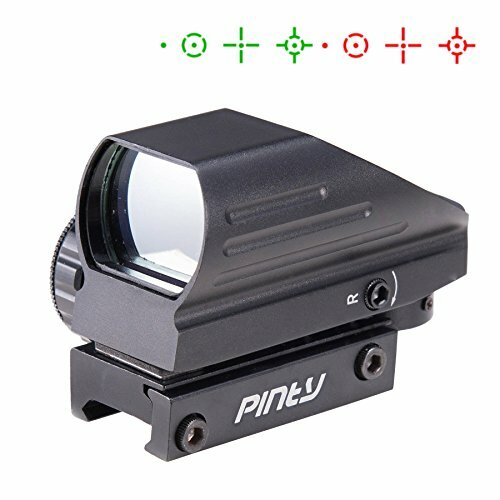 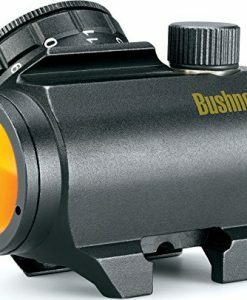 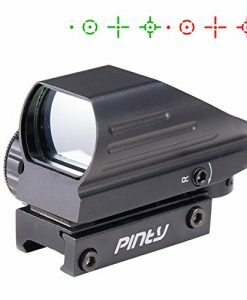 Made entirely of high-quality, aircraft grade aluminum alloy this durable Red-Green Pinty Scope, 4 reticle, red dot sight has an integral Picatinny rail base for easy mounting on rifles and shotguns.